The active ingredients in Joint Soother® are popular for their joint supporting abilities. ** This formulation also includes Omega-3, -6, and -9 fatty acids from Primrose, Flax and Fish body oils. 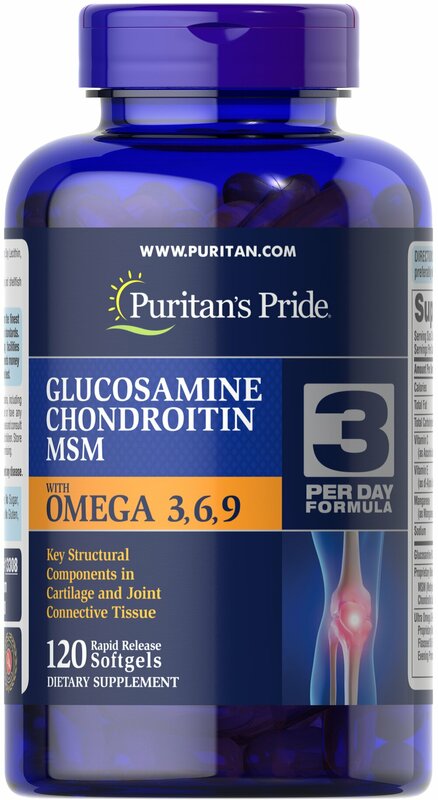 Support your mobility and flexibility with the following ingredients: 20 mg of Vitamin C, 3.3 IU of Vitamin E, 1 mg of Manganese, 500 mg of Glucosamine HCl, 200 mg of Chondroitin Sulfate, 250 mg of MSM, and 100 mg of our Ultra Omega 3, 6, 9 Proprietary Blend that includes 4.5 mg EPA and 3 mg DHA, among other beneficial fatty acids. See label for complete details.